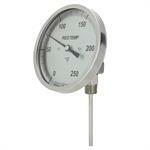 REOTEMP’s Bimetal Thermometers are reliable and accurate temperature sensors requiring no electricity or wiring. 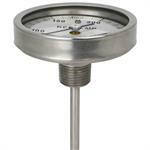 Adjustable Angle Thermometers allow for easy temperature monitoring from any position and they are ideal for local indication. 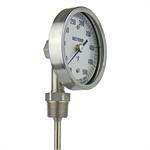 REOTEMP’s Bimetal Thermometers are reliable and accurate temperature sensors requiring no electricity or wiring. 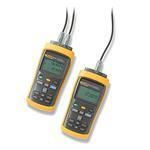 Back Connect Thermometers are ideal for local, eye-level temperature readings in most process applications. 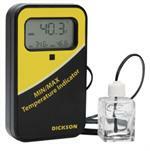 The MM120 is a simple, cost effective temperature monitoring tool. The MM120 does not track your data, but it is a useful backup to a traditional data logger in your vaccine or drug monitoring application.